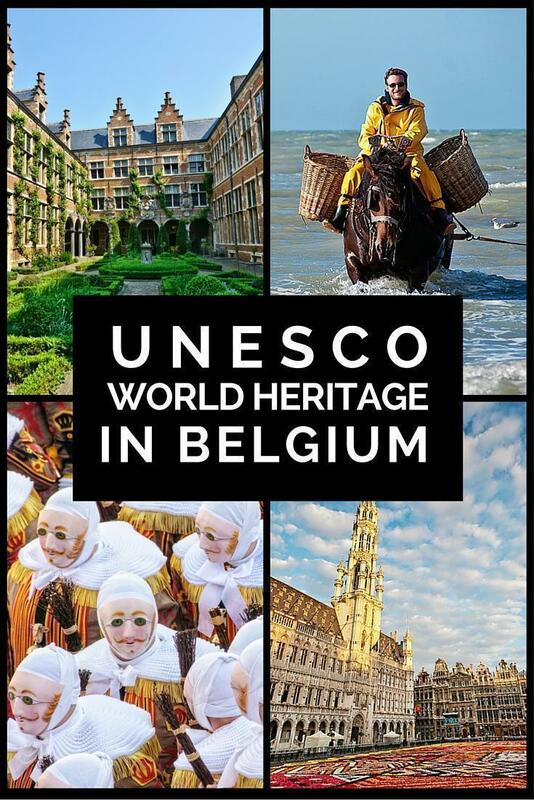 Belgium currently has 13 UNESCO World Heritage sites, 16 tentative sites, and 13 listings of cultural heritage. That’s a lot of heritage for one tiny country! 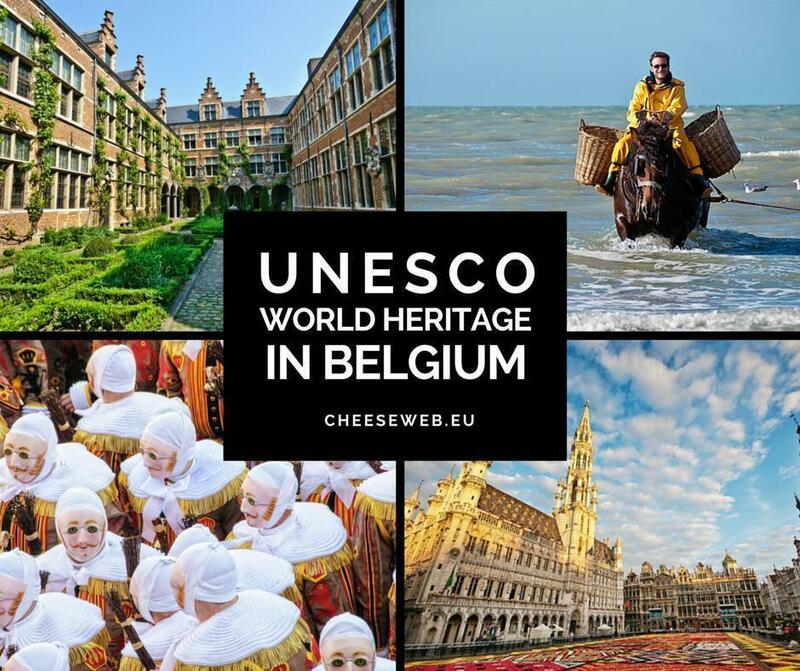 Over our ten years in Belgium, I’ve made it my mission to visit the UNESCO World Heritage Sites scattered around the country. I’ve succeeded… mostly, as you’ll see below. 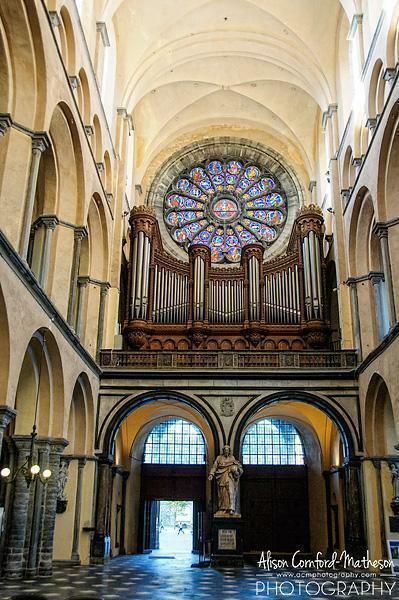 Although we’ve listed them all on our UNESCO sites page, we’ve never covered all the Belgian sites in one article, until now. 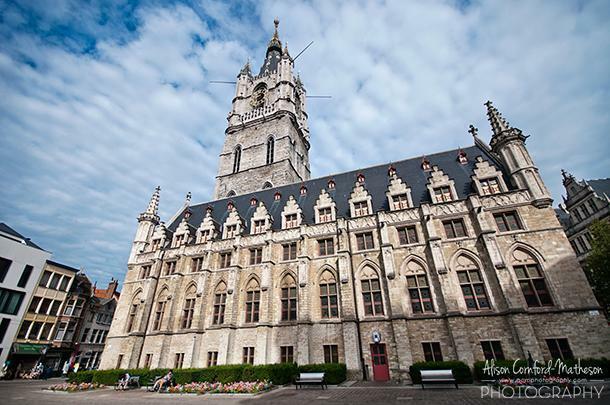 So, without further ado, we give you all of the UNESCO Sites in Belgium. 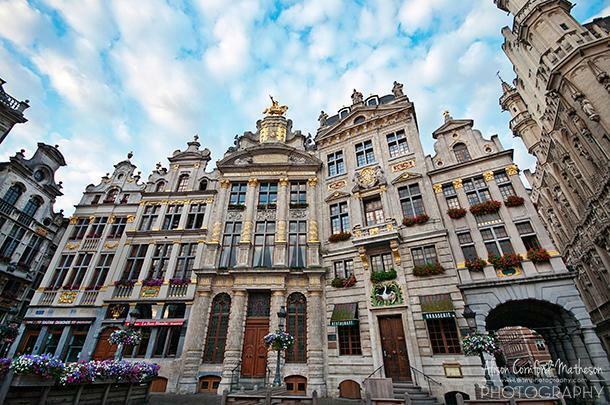 It goes without saying, Grand Place has earned a well-deserved spot on the UNESCO list. 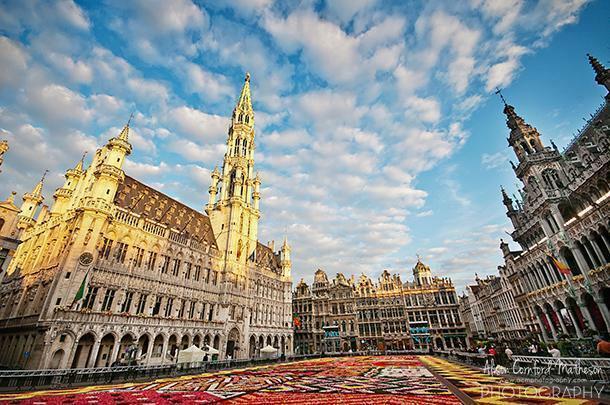 It’s one of the most dramatic and beautiful squares in Europe, even when it isn’t all dressed up for a festival or celebration. 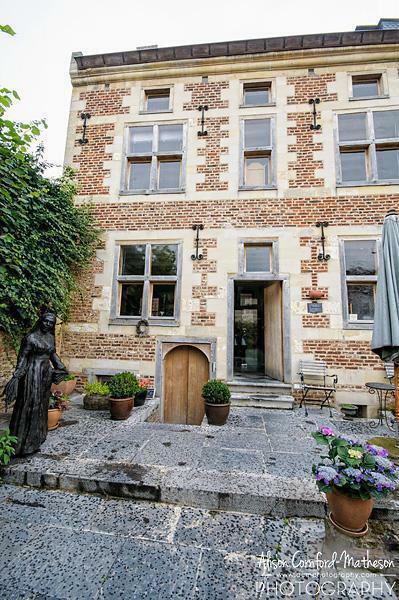 The beguinages are groupings of buildings, dating from the 13th century, used by women who dedicated themselves to the church. They are essentially towns within a town and many are still used as housing today. 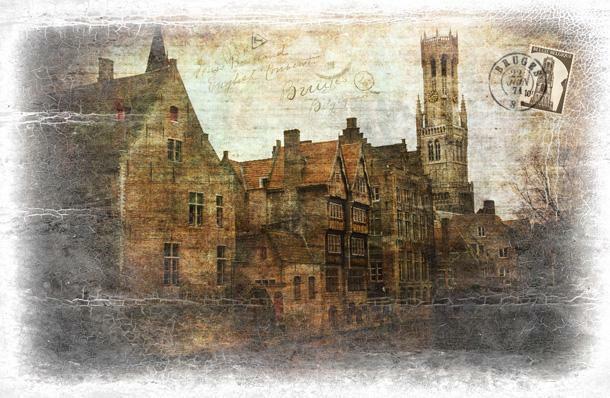 Bruges looks much the same today as it did 100 years ago. We first visited picturesque Bruges when we lived in Amsterdam. 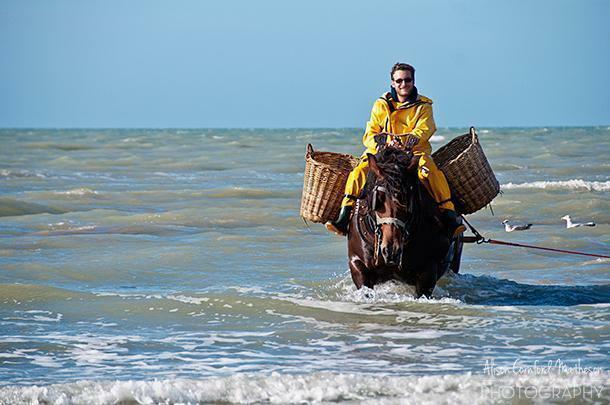 It was actually the first Belgian city we ever explored. While we tend to prefer lively Ghent, there’s no denying the beauty of Bruges’ historic buildings and quiet canals, particularly at Christmas time. There are four mines in Wallonia included in this listing: Grand Hornu, Bois-du-Luc, Bois du Cazier, and Blegny-Mine. Of these, we think Blegny offers the most fascinating and complete visit, allowing you to descend into the mine with a guide. Read about our visit to Blegny mine and watch our fun video of the experience. Known as the father of Art Nouveau in Belgium, architect Victor Horta is honored with four of his most impressive buildings on the UNESCO list. They are the Hôtel Tassel (6 rue P-A Janson), Hôtel Solvay (224 avenue Louise), Hôtel van Eetvelde (2-4 avenue Palmerston), and Maison & Atelier Horta, (23-25 rue Américaine). Of these, we’ve only been inside the Horta House. 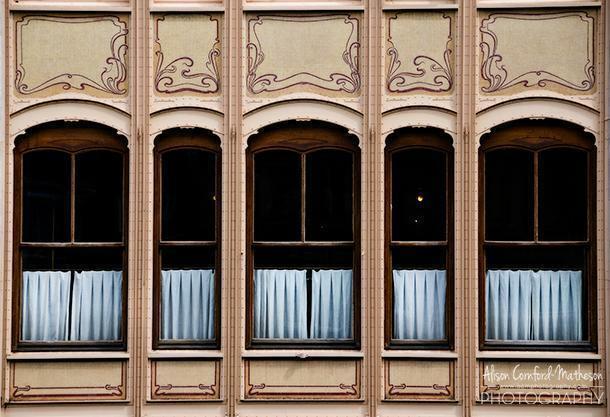 However the Hôtel van Eetvelde is just a few blocks from us and has been a frequent subject of my photos. 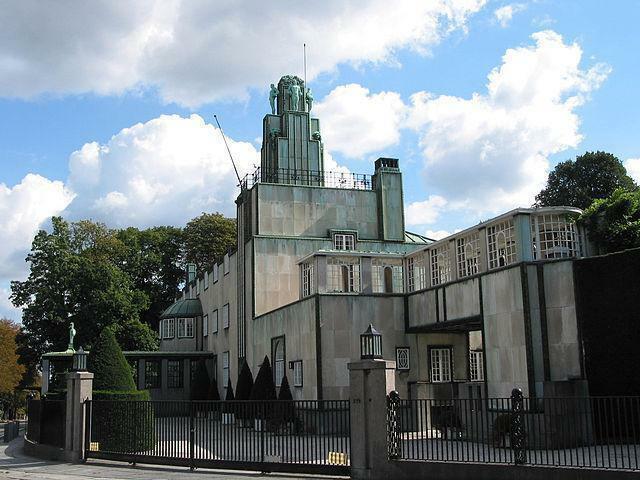 Read more about Horta and Art Nouveau in Brussels in this article. Of all of the UNESCO sites in Belgium, the Plantin-Moretus house might just be my favourite. 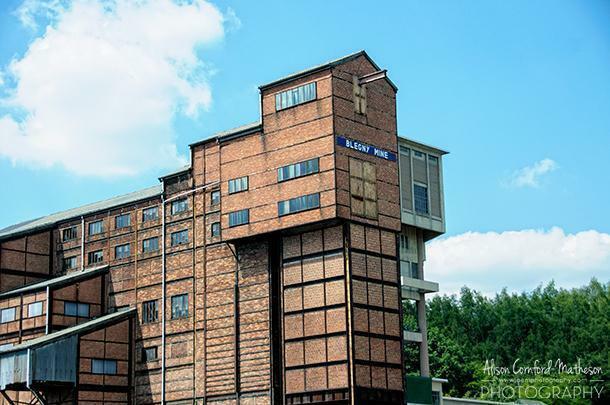 While a museum dedicated to printing may not sound all that interesting, it’s the only museum on the UNESCO list for good reason. 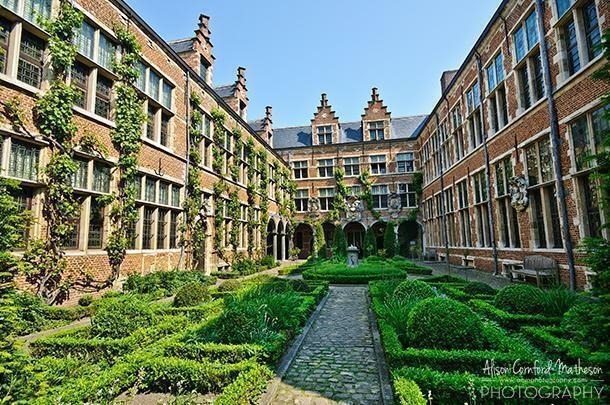 Read our article on the Plantin-Moretus museum in Antwerp to find out why you should visit. 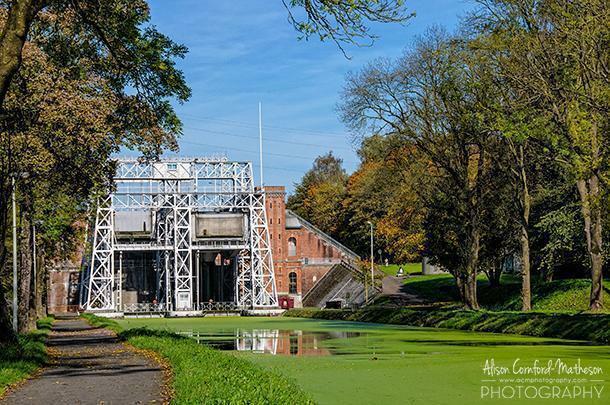 Wallonia’s historic boat lifts offer great walking opportunities. I didn’t expect these canal lifts to be as beautiful or as interesting as they actually are. The towpaths beside them are well maintained and walking between them is a lovely summertime activity. Boat tours are also available to take you through the locks and we think this would be a great way to experience this unique site. By contrast, you can visit the modern lift that replaced them at Strepy-Theu. Read about our experience visiting all of the boatlifts here. The following are UNESCO sites I count as visited as we made the attempt but were thwarted by reasons beyond our control. I would like to return to all of them and see them properly someday. 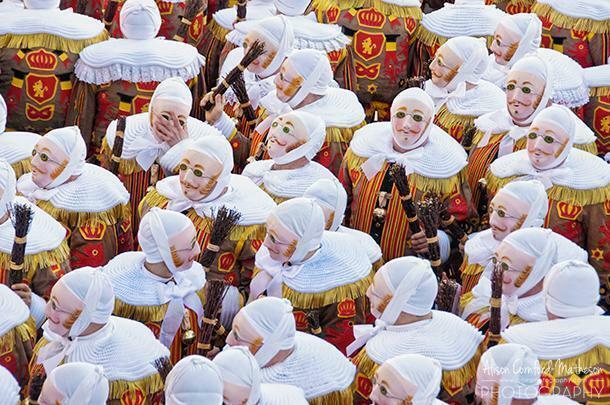 Of all Belgium’s UNESCO sites, this is the one that irks me most. Not because I don’t think Stoclet House deserves the recognition. On the contrary, it’s a stunning building. What bothers me is, as a private residence, it is almost never open to the public. This is contrary to the point of the UNESCO sites being for public enjoyment and education. I would love to see inside this beautiful house. Until then, I mark it as a site we’ve visited. 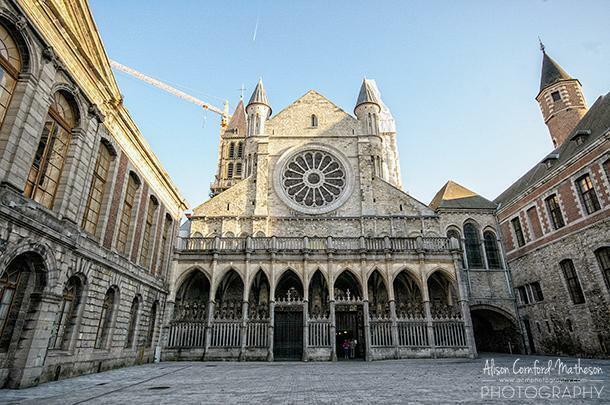 The same day we visited the historic boatlifts, we also tried to visit the Neolithic Flint Mines and Tournai cathedral. It didn’t go quite as we planned. We headed to the flint mines first. Our brochure said the visitor centre for the mines would ‘open in 2014.’ Being almost the end of 2014, we decided to have a look. 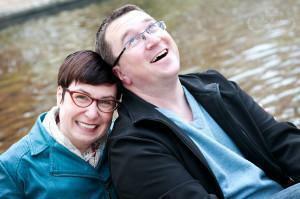 We plugged the address provided into our GPS. Nearing the site, we spotted a sign for the prehistoric mines pointing in the opposite direction as our GPS. We trusted the sign. Bad idea. We soon found ourselves on a dirt road in the middle of a farmer’s field with no more signs in sight. The road ended. No mines. We turned around and reprogrammed the GPS. We followed it to the end of the road specified. No visitor centre and no sign of the mines. Since we figure we probably drove right over top of them, we’re counting it. I’ve since learned the opening of the visitor’s centre has been delayed until this spring. When it opens, we hope to return and actually see this UNESCO site. Notre Dame Cathedral in Tournai isn’t looking her best. “At least, we’ll be able to see the inside”, I said to Andrew. “Yeah, unless it’s covered in scaffolding too,” he joked. 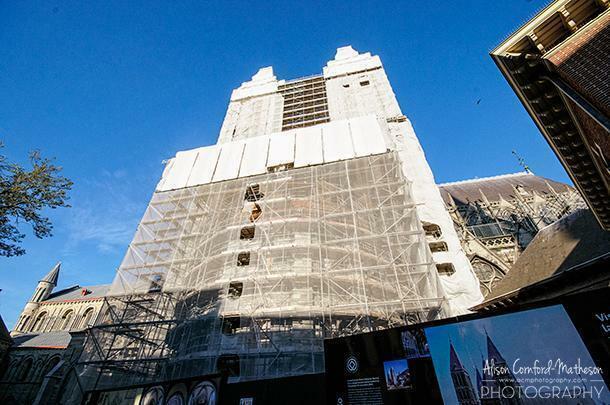 As you’ve likely guessed, the inside is totally covered in scaffolding. Although there are some lovely photos in the plywood walkway, of what the cathedral should look like. We’re counting this as a visit too, but we’ll return to see the cathedral in its renovated glory in a few years. 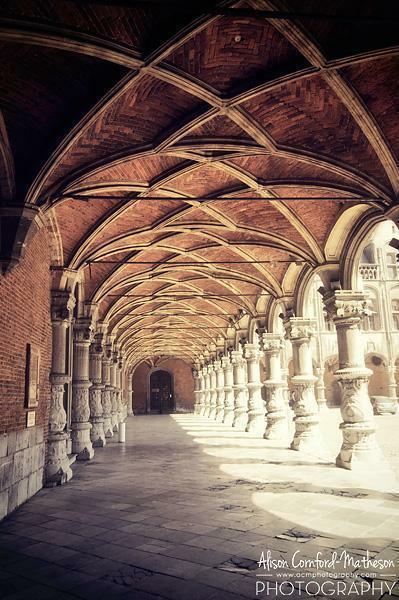 Liege’s Palace of the Princes Eveques is still waiting for UNESCO approval. The tentative list contains all of the sites that have been submitted for consideration by UNESCO. Belgium currently has 16 sites on the tentative list. 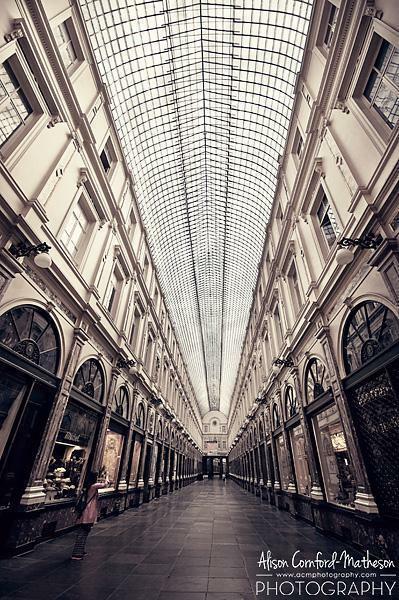 For a tiny country, Belgium is rich in cultural heritage. All of the sites are well worth visiting and preserving for future generations.